In order to protect your rights as well as those of your child, allow our staff of experienced child support lawyers help you with these matters. No one can dispute the fact that it costs a great deal of money to raise a child. In St. Louis it is common for a non-custodial parent to help with those expenses through child support payments to the custodial parent. Child support payments are meant to help offset the cost of education, living expenses, health care, and the general care of the child or children. The custodial parent of children under the age of 18 is generally entitled to receive child support payments from the non-custodial parent. If the child is mentally or physically incapacitated, the age requirement can be extended, as well as in cases where the child’s education is extended past high school. The Missouri Supreme Court has guidelines in place, known as Form 14, that is used to calculate the amount of support to be paid by a non-custodial parent. This form looks at gross incomes, the number of children involved, other children that are being supported by the non-custodial parent, health insurance for the children, child care costs, and the amount of time spent with each parent. The court may make modifications due to extenuating circumstances, which is why an experienced St. Louis child support attorney should always assist you when filling out these forms. 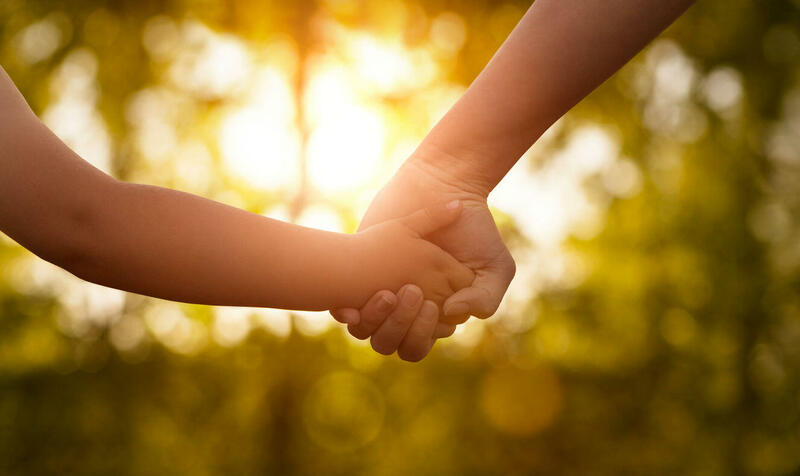 Our firm will have you and your child’s best interest at heart and will work hard to make sure that your special circumstances are taken into consideration so that you receive the support you need. It is often emotional to have to deal with these types of issues when the welfare of your child is at stake. Our team of experienced child support lawyers knows that these matters need to be handled delicately in order for the issue to be resolved amicably. These are emotional issues, often surrounded by chaos and turmoil as you try and cope with the pressures of being a single parent. As a family law firm we understand your anguish and do our utmost to make the entire process as easy as possible for you, and your child. Attempting to work out details of child support in the midst of divorce proceedings is emotionally draining. In St. Louis, many judges prefer that the parents of minor children come to their own amicable child support decision before a divorce is granted. Although our firm consists of seasoned litigators who have spent many hours inside of a courtroom, we prefer to try and work the issues surrounding children out through mediation. This is a more civilized approach to solving the complexities that come with determining child support and co-parenting decisions. In a world where two income households are dominant and child care is often a necessity, the Form 14 might not always fit a family’s needs perfectly. Our team of top notch child support lawyers will help you and your parenting partner identify alternatives that can meet your needs as well as the best interests of your child. Can an Order for Child Support Be Modified? If a change in circumstance is significant enough to affect the welfare of your child, our firm can assist you in asking the courts for a support modification. The criteria for such changes must show that the current support order is unreasonable in light of these changes. We can help you present the evidence required by the courts to obtain the modifications you need. 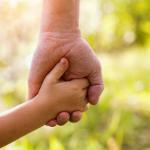 Will Joint Custody or Visitation Affect the Child Support Order? If a court orders visitation or joint custody, a parent may not go against that order without good cause. Doing so could result in a reduction in child support payments. If you have a valid reason for denying visitation you should first speak with one of our attorneys. We can help you file the necessary paperwork to adjust the visitation or custody order so that your child support is not affected. A custodial parent is also in danger of losing their child support if they voluntarily allow the other parent to have physical custody of the child for more than 30 days. Again, our team of child support experts will help you retain your child support if extenuating circumstances prevail. 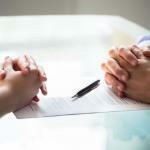 A divorce is not the only instance where the courts order child support payments. Our firm deals with issues of paternity all of the time, and have helped hundreds of single moms obtain support orders for fathers who were never a part of their household. 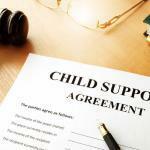 Can a Child Support Order Be Terminated? An order for child support will always include an age stipulation. This is usually 18, but can be extended to 21 if the child continues their education. There is no court order needed to terminate support beyond a child’s 21st birthday. If the child gets married, joins the military, or becomes otherwise emancipated before that time, the custodial parent needs to file a letter with the court notifying them of the change in status and requesting that child support payments be stopped. The parent paying support can also file a similar letter, however in their case they may need to provide proof that the child has become emancipated. Despite the circumstances, your child’s well being and future should always be put first. As a team, our firm has learned that the best approach to dealing with family law issues like child support is to try and work out the differences in a productive and friendly manner. We have found that this approach paves the way for future problems to be handled with mutual respect and the best interest of the child as a priority.